Manufacturer of a wide range of products which include lab furniture reassembling, lab furniture repairing & servicing and lab furniture dismantaling. Using our vast industrial experience we bring forth a wide range of Lab Furniture Reassembling for our clients. These products are manufactured under the guidance and supervision of our experts and professionals. 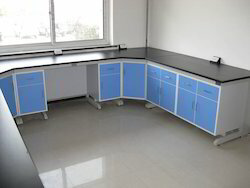 Owing to features of our products, clients prefer our lab furniture so that the quality of their utility products and processes are consistent and maximum. Our furniture is used in various colleges, offices, schools, laboratories and many other industries. 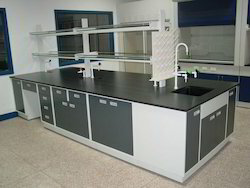 We provided Lab Furniture Repairing Servicing. Our furniture is used in various colleges, offices, schools, laboratories and many other industries.